Bus services across Devon & Cornwall that are due to change in the next week and new announcements for future changes received in the last week. Looks like I am in for a busy few weeks! Other Details: vary timetable and route. 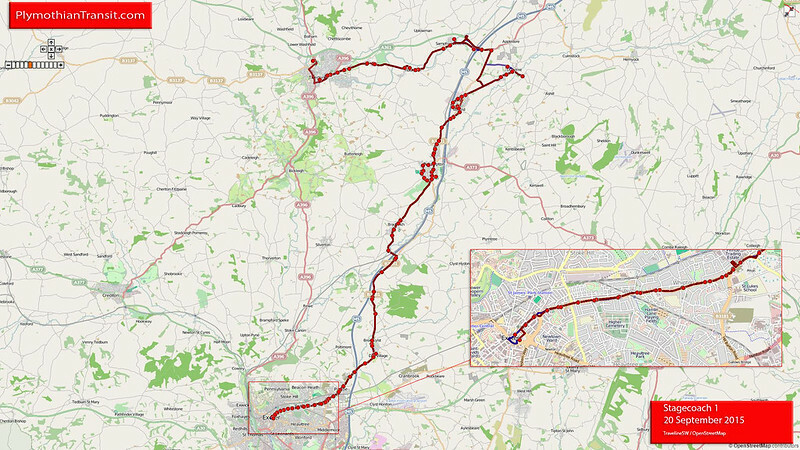 Other Details: revised timetable and route. Other Details: to withdraw all Saturday journeys. Other Details: Revised timetable, route and bus stop, stopping places. In consequence a new route description is also provided." services 90 and 92 are withdrawn"
Other Details: Vary to timetable. Service is renumbered to A3"
ONE IN EACH DIRECTION FOR QUINTRELL DOWN TO ST AGNES AND ONE JOURNEY IN EACH DIRECTION PERRANPORTH TO ST AGNES." 1 JOURNEY PER DAY BETWEEN GWITHIAN AND ST.IVES"
Other Details: vary to timetable A17 & A2. Other Details: vary to route and timetable. Other Details: vary to timetable U1 & U3. New Road between Kingsand and Cawsand will be closed on the 16th April to begin to repair the issues caused by subsidence. In order to maintain bus services in the area we are introducing the 70C service for the period of the works. This service will operate between Tregantle and Cremyll and will shuttle passengers on the Rame Peninsular to meet up with the services that continue to Torpoint and Plymouth. 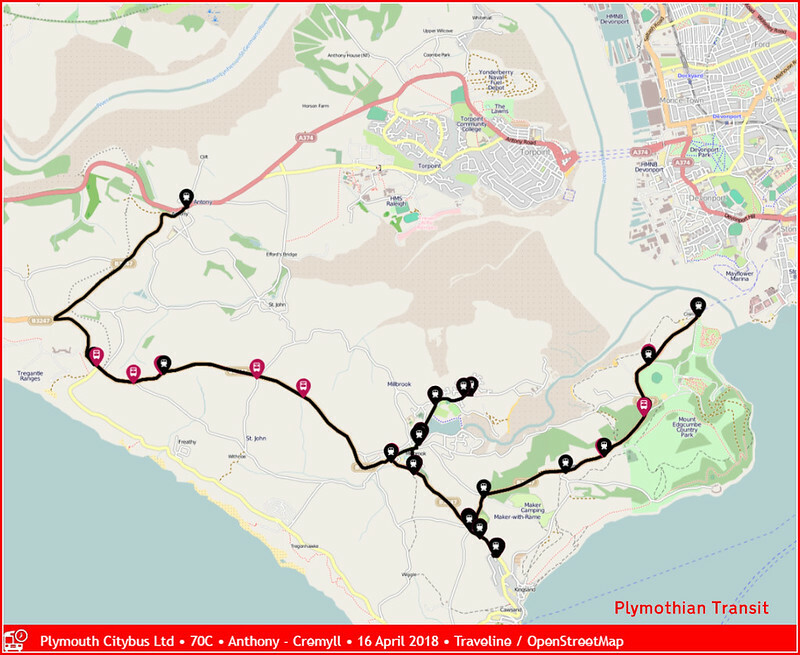 Anyone who wishes to travel TO Millbrook, Insworke, Kingsand and Cremyll FROM Plymouth will have to change buses in Tregantle Fort car park onto the 70C. 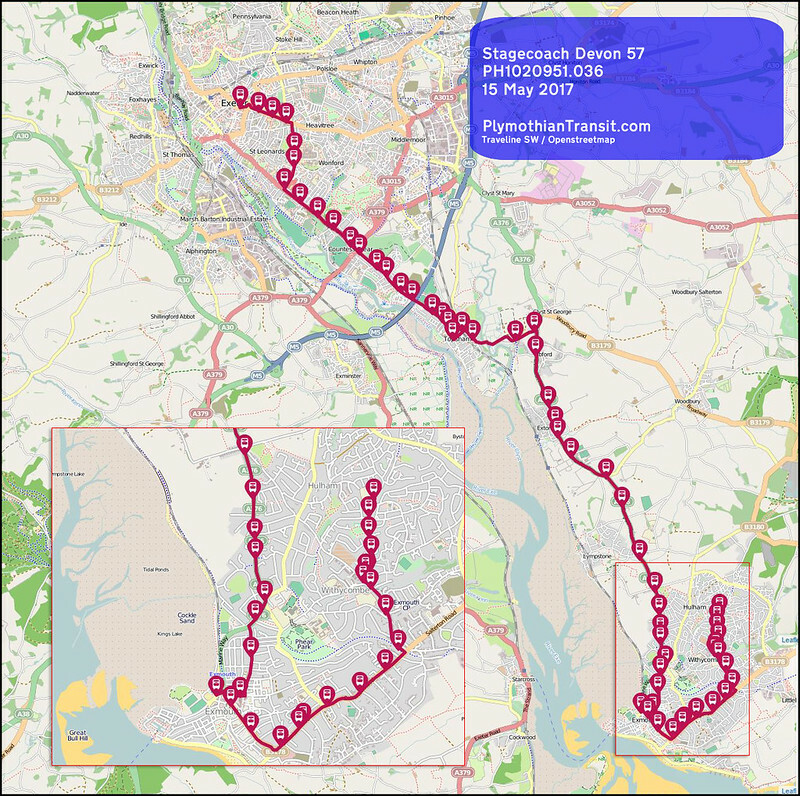 Anyone who wishes to travel FROM Millbrook, Insworke, Kingsand and Cremyll TO Plymouth will have to change buses at Antony Carew Arms onto the 70B.These are all guaranteed connections. All passengers who board and alight at Cawsand and Freathy will be unaffected as this section of the existing timetable will remain the same, however all buses will terminate at Cawsand Triangle. School buses services will also see some disruption however we have tried to limit the impact on students. 1/1A/1B Frequency increased between Exeter and Cullompton to every 15 minutes, every other journey running direct and reliability improvements. 55B Departure times amended to improve reliability. Gold57 Departure times changed to improve reliability. New late night journey on Saturdays. I think this must just be a tidy up of an old registration. Service only operated on two Sundays each year anyway! Timing change on Monday to Saturday afternoons to offer better departure times from the High Street.